Introducing Team Macho - The Macho Blog. If you have been a longtime fan of Macho Martial Arts and often go to competitions, then you have probably come across someone from Team Macho. Started in partnership with 9x WAKO World Champion Christine Bannon-Rodrigues, Team Macho is a group of extremely talented individuals who represent Macho at various martial arts competitions every year. Every member of Team Macho is a dedicated black belt, and they make up an integral part of our mission – to support people’s love for martial arts and those who pursue it to their full potential. Keep reading to learn more about the amazing people who make up Team Macho. 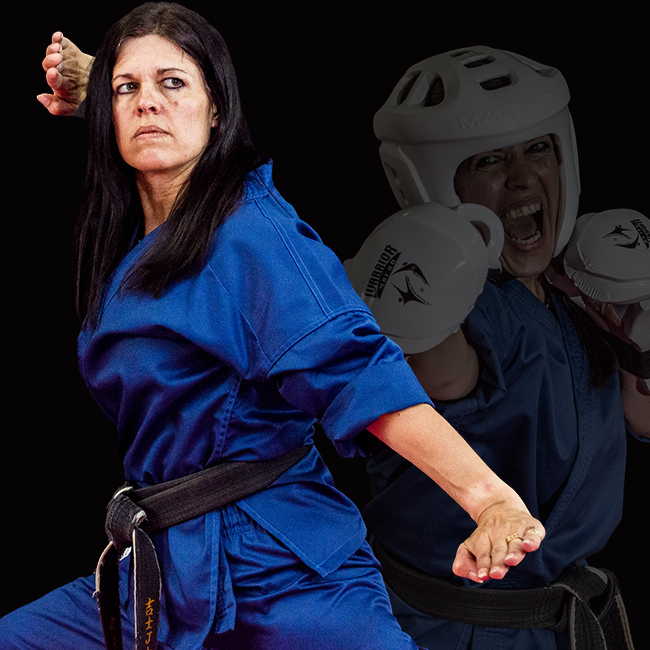 Christine Bannon-Rodrigues is one of the most well-known and respected martial artists of her time. After getting her black belt at 16, she has been inducted into 15 Hall of Fames, has been featured in numerous TV programs and movies, and is still the only person to have ever won three WAKO World Titles at a single event. Christine has been a product designer, model and spokesperson for Macho Products for over 20 years. After retiring, she became the co-owner of Don Rodrigues Karate Academy and serves as the coach for Team Macho. 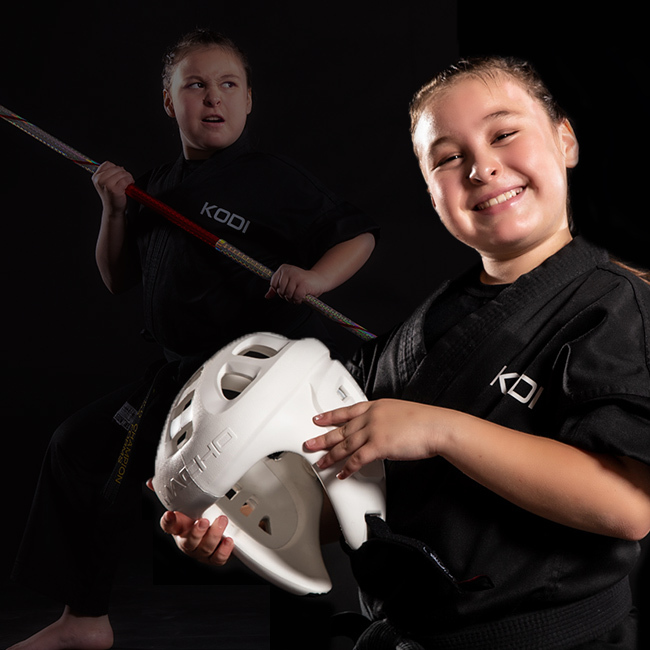 At just 10 years old Kodi has already established herself as a tough, powerful, and passionate martial artist. Her commitment to her craft, education, and family are a testament to her values, and she has a personal drive to constantly improve both herself and her skills. Appearances in numerous movies and TV shows in a variety of roles, including a reoccurring role in a Netflix Original series that is coming out very soon! 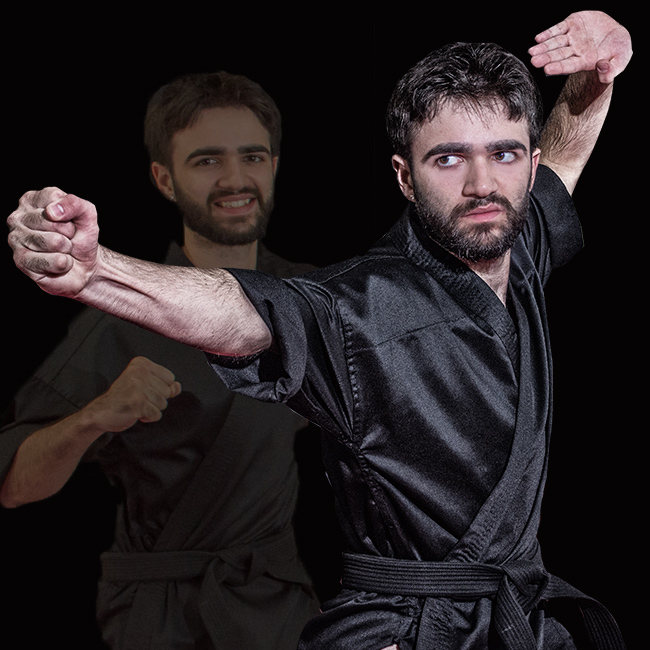 As the son of Coach Christine, Dante has grown up completely surrounded by martial arts. He has been practicing for 19 years and is not only a professional martial artist/tricker, but he is also an actor, stuntman, and the co-owner of Newport Martial Arts. He seeks to teach both children and adults how to achieve confidence, leadership and fitness skills through the practice of martial arts. 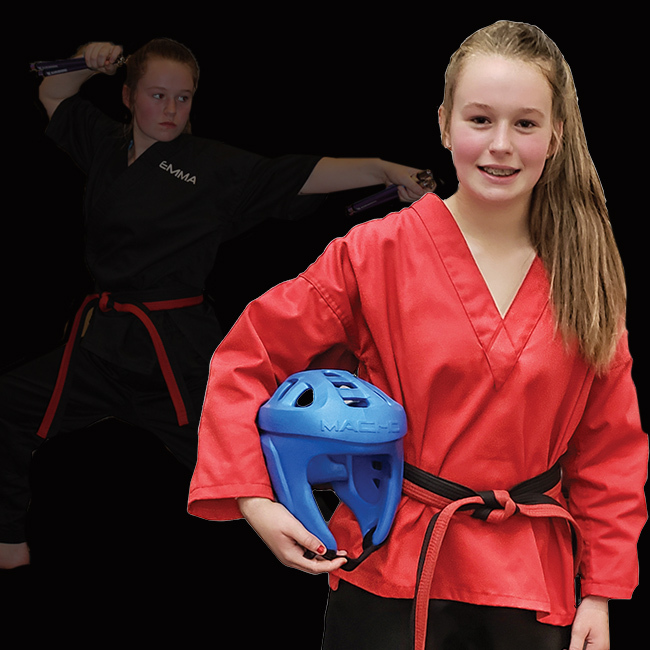 Our newest member of Team Macho, Emma, recently received her black belt last November at the age of 14. She is driven to continue to excel in fighting, forms, and weapons, and specifically wants to become a world champion fighter in the women’s adult division. 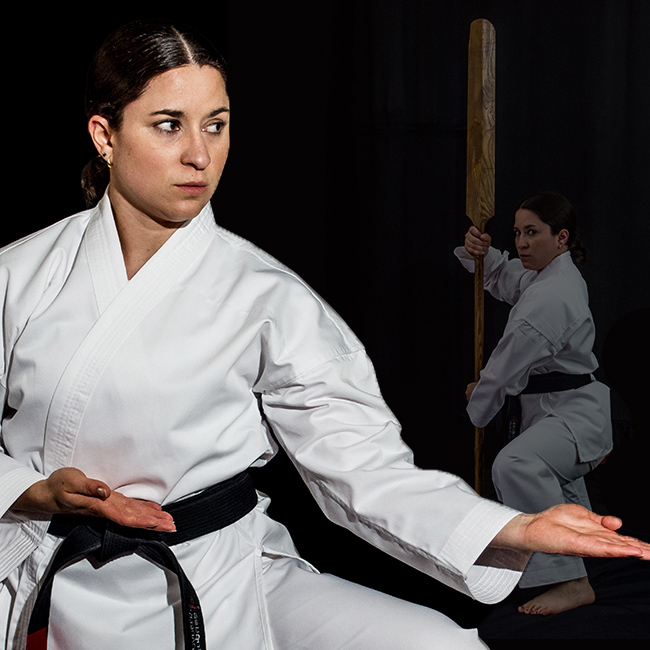 After her first karate class at the age of 8, Ashley has relentlessly pursued and honed her skills for the last 23 years. She is passionate about karate because it enabled her to come out of her shell and gave her more confidence in life. With those tools at hand, she soon succeeded in school and learned that with a lot of hard work she can accomplish anything. Ashley said that she keeps going because to her karate is not only a sport, but also a way of life. 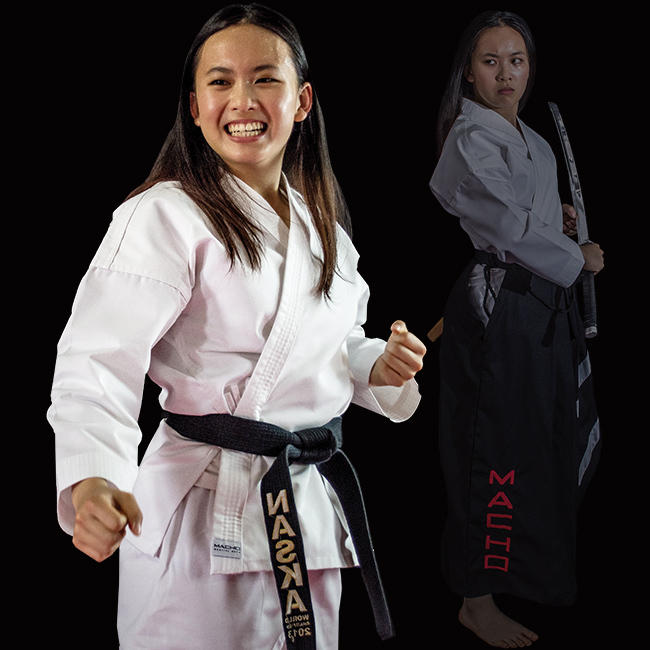 Kathryn Tian is one of the most passionate martial artists of her age. She initially began studying Taekwondo as a way to deal with being bullied in school, and since then has received a total of 23 World Champion titles in Karate and Taekwondo from 5 famous international martial arts circuits. 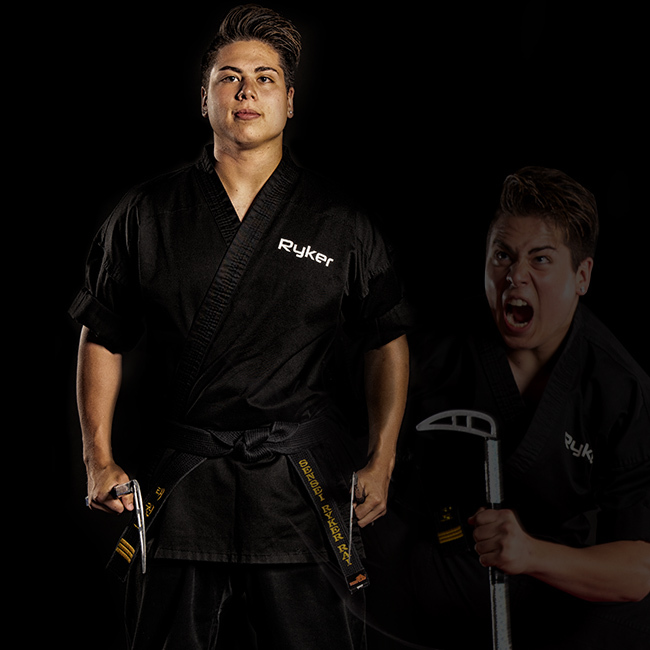 Ryker comes from a family of dedicated martial artists and grew up practicing in their studio at just 2 years old. He recently returned to martial arts after taking a break to play football and has quickly started racking up wins. With multiple 1st places and already 1 world title, he is driven to continue the sport because he loves it and has a great time competing with other talented individuals. He says that one of the most rewarding aspects of competing is the ability to inspire and encourage children from all over the world, and will strive to be a great role model for them to look up to.